Marvin Windows asked author and architect Sarah Susanka to design her dream window — then we built it. Susanka discusses being inspired by simple archetypal forms to create a beautiful custom venting picture window. 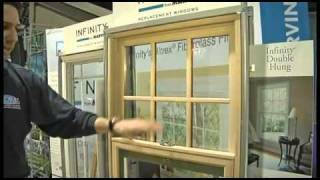 Learn more about Sarah's window, or start planning your own custom window design.